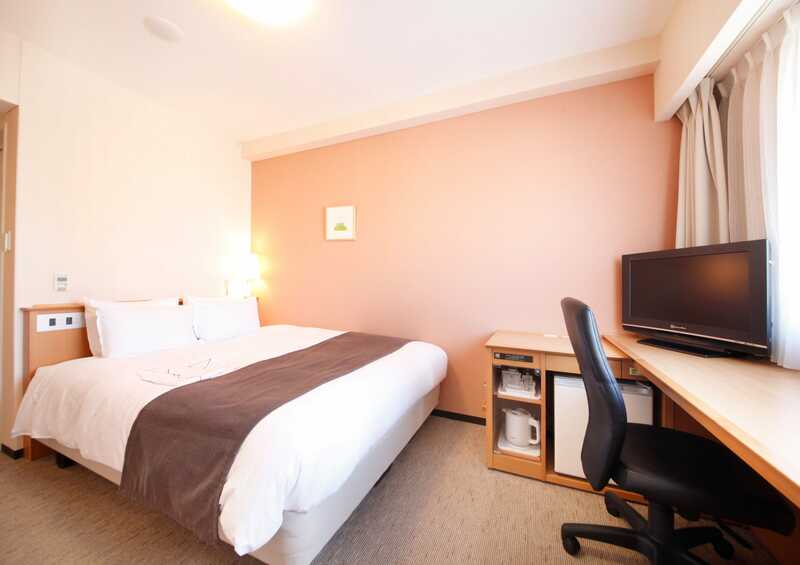 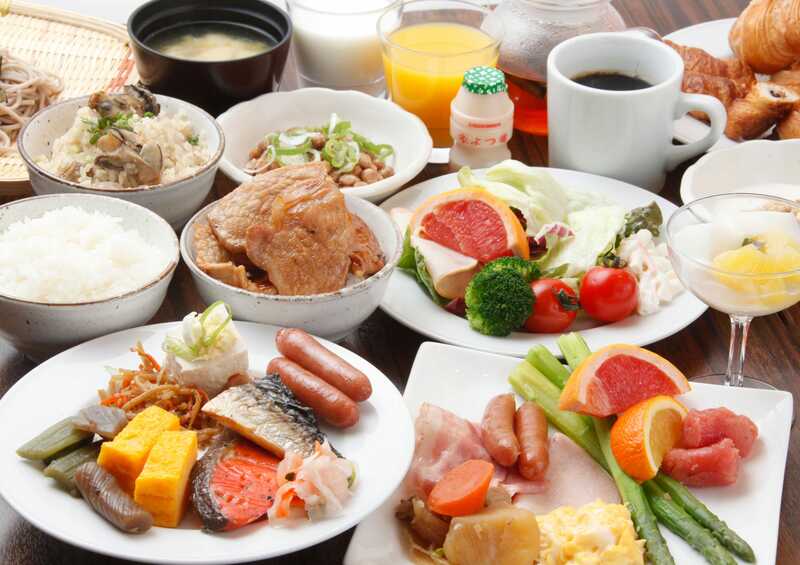 JR Line - "Obihiro Station"
Richmond Hotel Obihiro Ekimae is located about a 1-minute walking distance from JR Obihiro station, 40 minutes by bus from Tokachi-Obihiro Airport, 2 hours by train from New Chitose Airport. 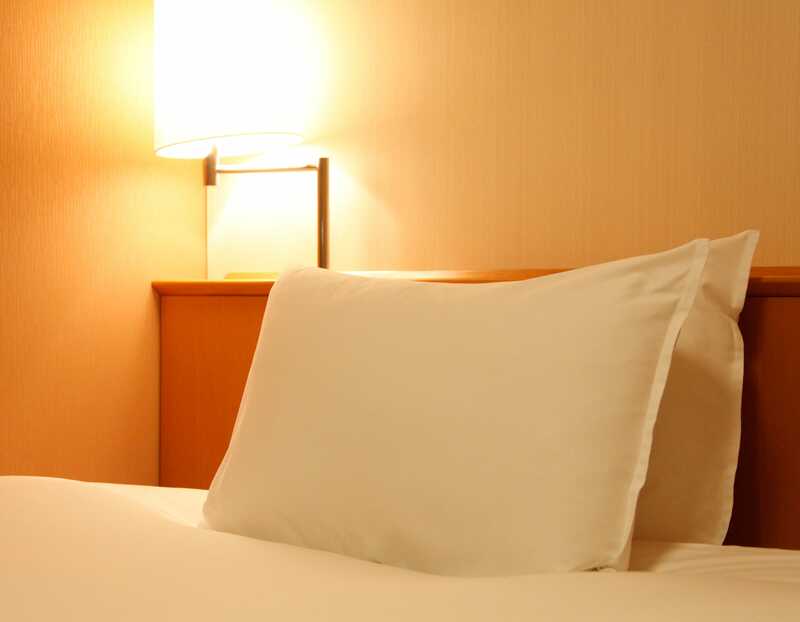 Wide desks, Ion humidifiers, trouser presses, and free Wi-Fi will make your stay comfortable. 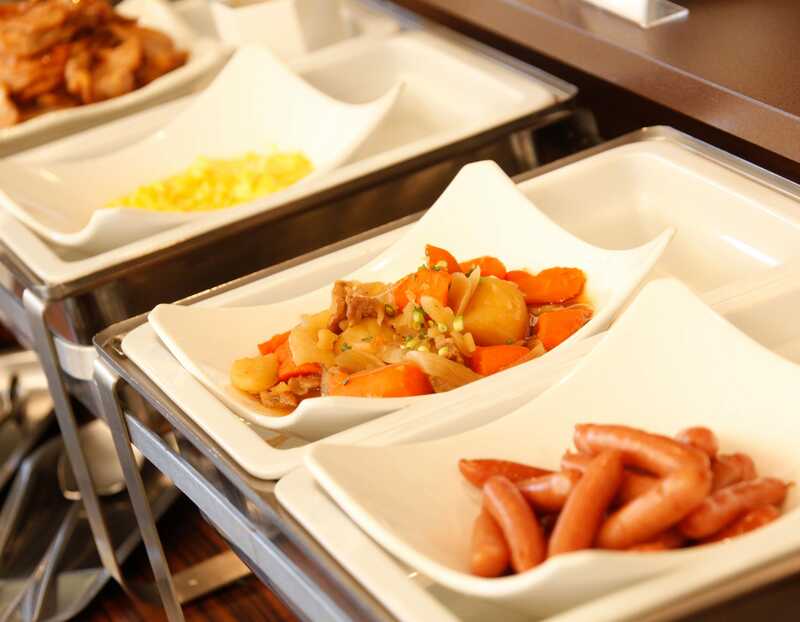 Pajamas and slippers are available in the room. 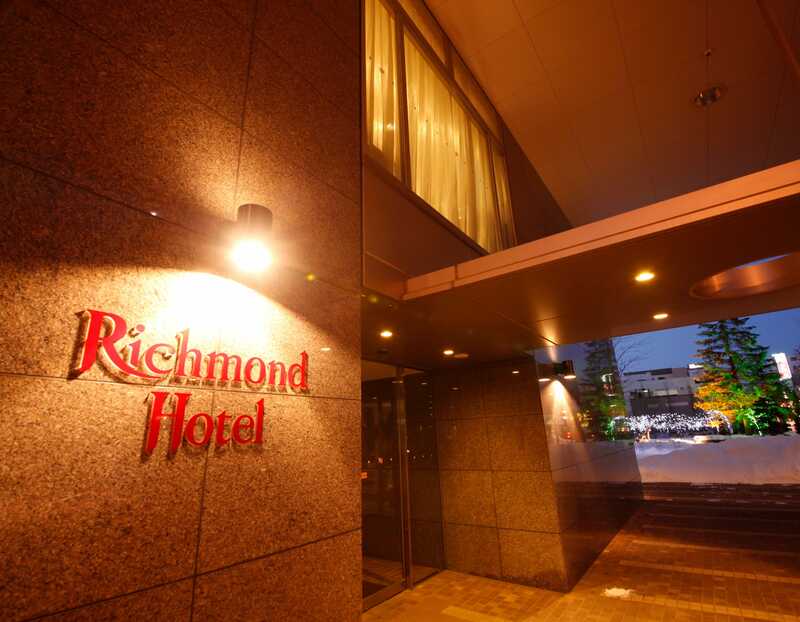 We look forward to welcoming you to experience Richmond Hotel’s superior customer service and warm hospitality.